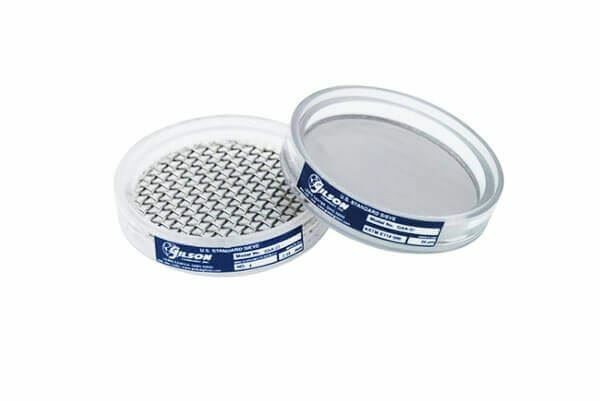 3" Acrylic Frame Sieve, Stainless Mesh, No. 6 - Gilson Co.
3in (76mm) diameter Acrylic Frame Test Sieve has ASTM E11 stainless steel woven-wire cloth with No. 6 (3.35mm) openings.